Located in Horsmonden, Lakeside Apartments Pittlands Fishery offers a garden, a terrace with outdoor furniture and self-catering apartments with garden views. Each apartment is soundproofed and features a fan, wooden floors and a seating area with a flat-screen TV. The bathroom is complete with a shower. 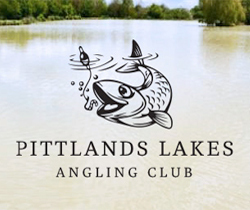 Lakeside Apartments Pittlands Fishery has a café and packed lunches can be requested. Each apartment includes a kitchen with kitchenware, a microwave and a fridge. A toaster, an electric kettle and an oven are also provided. WiFi access is available in the café. 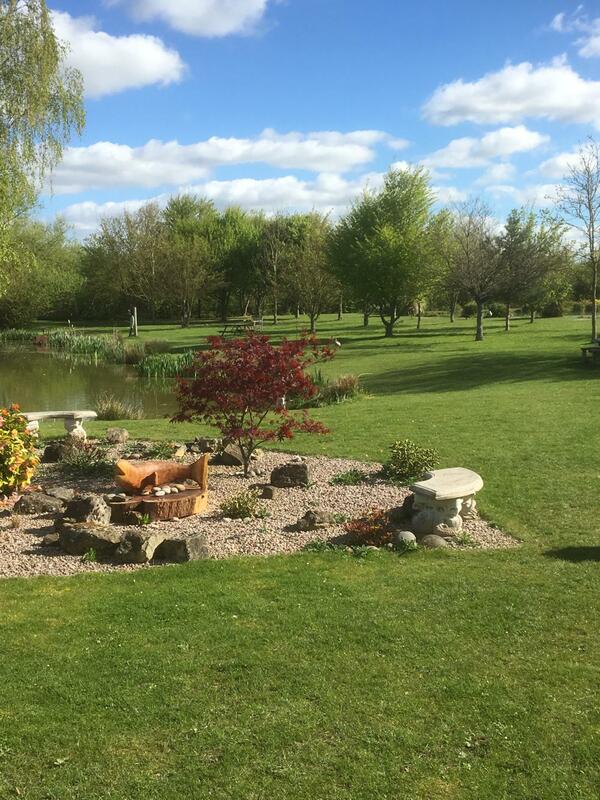 Guests can go fishing in the area and free parking is available on site. There is also a laundry room on site for drying and washing. All caravaners have access to our toilet and shower block.